Following Wretch's recent success it's fair to say that he's doing rather well, but he's taken the humble approach on his new single. 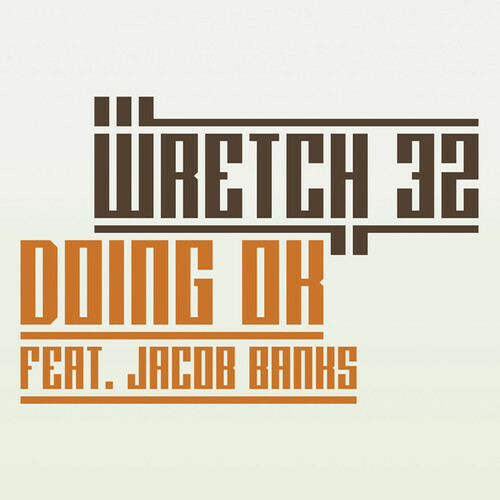 "Doing OK" is the second single from Wrethc 32's third studio album and it highlights the journey that he has been on to become the star he is today. "Doing OK" will be released 18th August on Ministry of Sound/ Levels Recordings.